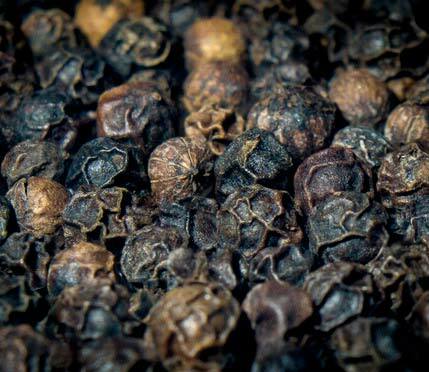 BioPerine® is an extract of black pepper compounded by Sabinsa. It is widely known as a super supplement for enhancing nutrient absorption, but it contains many health benefits beyond this. 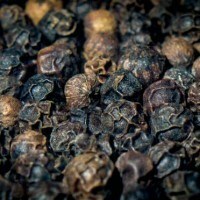 Piperine is the ingredient extracted from the pepper, the component that makes hot pepper hot. Eating spicy food filled with natural Piperine not only makes you sweat and your eyes water, it is a vasodilator, causing the dilation of capillaries improving circulatory health. The most effective way to increase Piperine intake however is by supplementing it. Saving you from the watery eyes but leaving you with powerful health benefits. A broader look at some of the benefits of BioPerine / Piperine are listed below, but much is still to be found about this super effective supplement. 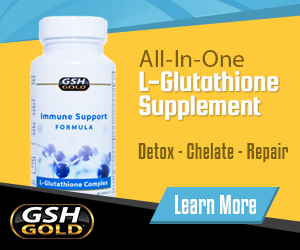 An effect known as Bioenhancement, BioPerine increases nutrient absorption in the gut. Combining BioPerine with other antioxidants and nutrient supplements such as: Vitamin A, Vitamin B6, Vitamin C, Selenium, CoQ10, Curcumin, Acetyl Glutathione and many many more, it will increase absorption and maximize benefits. While the immune system’s job is to defend against foreign invaders, at times it can malfunction and attack healthy cells and bacteria; this causes serious health problems. BioPerine has been found very effective at treating and preventing Gout. This disease is characterized by an overactive immune response to Uric Acid Crystals. Piperine blocks the crystals from forming, ceasing the immune response and allowing it to heal naturally. Piperine has powerful mood enhancing effects that not only ward off depression, but increase cognitive function also. Neurologically, Piperine increases the transmission of dopamine and serotonin, chemicals that are found in inadequate levels in individuals suffering from depression. The more efficient transmission of these chemicals also increases your overall mood and minimizes the effects of stress on the brain. Preliminary studies suggest Piperine suppresses and inhibits the growth of colonic cancer cells. This is when taken alone. When combined with other antioxidants, their benefits are multiplied. Fighting cancerous cells throughout the body and reducing your risk of developing cancer extremely effectively and naturally. The effects of BioPerine taken with powerful antioxidants such as Acetyl Glutathione, Selenium, Coenzyme Q10 and virtually every vitamin and nutrient should be a call to action for anyone interested in living a healthy life. Taking a multivitamin is one thing, taking a carefully compounded synergy of antioxidants, vitamins and minerals is another. The simple addition of BioPerine can improve the effectiveness of antioxidants by as much as 2000%.